Red Hook Studios has announced that Darkest Dungeon will be released for Nintendo Switch in North America and Europe via the Nintendo eShop on January 18, 2018 for $24.99. In addition, both currently released DLCs, The Crimson Court and The Shieldbreaker, will be available for purchase on release. The Crimson Court DLC will cost $9.99 and The Shieldbreaker DLC $3.99. Red Hook Studios also revealed that the upcoming DLC The Color of Madness is coming to Nintendo Switch with more information in the coming months. 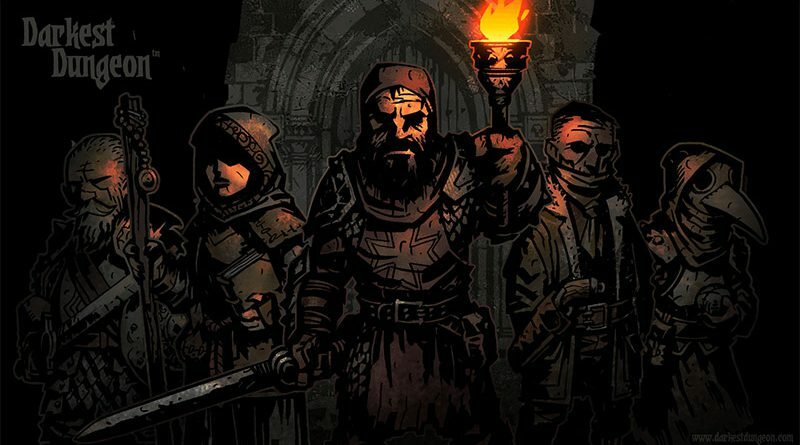 The Nintendo Switch version of Darkest Dungeon will support both controller and touch screen.